Kids’ sports can be a real drain on your finances… Check out these simple and easy make ahead snack ideas (they’ll actually WANT to eat!) that will help keep more money in your wallet! Ha! Just about the time we ditched the diapers for good was when our expenses really started to increase. First there was gymnastics for the girls, and then one by one all five needed braces. When both girls decided to leave gymnastics behind, it was a happy day — but then both, along with my youngest son, moved on to club soccer. And then one of my older boys decided to play high school football. Not to mention, as they’ve gotten older our grocery bill has increased (a LOT!!!). In fact, everything has gotten more expensive: clothing, shoes, toiletries, utilities, etc. See why having a budget that includes your kids’ sports expenses comes in handy? This budget worksheet on onUp.com has been supremely helpful for us as we try to navigate all of these costs. At a glance I can see that I need to set aside about $500 a month to stay on top of these expenses over the next few months. Having a budget also helps me look at ways I might be able to cut costs in other areas. You can finds lots of cost-cutting tips here, but my personal favorite area to focus on is always FOOD. Surprised? Nah, I didn’t think so. I find food costs the easiest to control, plus I like to make sure my kids are getting the fuel they need to perform their best, which most definitely does NOT come from the fast food drive-thru. A great breakfast idea is the healthy pumpkin breakfast cookies pictured above. We spend many, many weekends driving to Dayton or Cincinnati for games, so a nutritious breakfast option that we can grab and eat on the go is essential. I developed these breakfast cookies after my oldest daughter’s coach expressed concerns about her irregular energy levels, so I made sure that they have high-quality ingredients that support the high energy output an older soccer player needs. Added bonus — they taste great! This easy veggies & hummus snack idea is one of my personal favorites. They’re an easy and budget-friendly snack that can also be satisfying enough for a light lunch when you add in a hard-boiled egg or two. We simply toss a stack of them in the cooler, along with some bottled water (and maybe a few cans of LaCroix), and then we don’t have to worry about stopping on our way home. These protein-packed snack ideas are also still a BIG hit with my kids. Jerky is a slightly more expensive source of protein, but a little goes a long way, especially when you round it out with a healthy fat (nuts and/or seeds) and some dried fruit. I like to pack these for days when we have a double-header or tournament games without much of a break in between. They provide a quick source of energy and keep the “hangry” tantrums at bay until our next full meal. You can’t go wrong with a classic PB&J bento box! My kids LOVE these crustless peanut butter and jelly sandwiches paired with whole wheat crackers and seasonal fresh fruit. These bento boxes are SO easy to make and can be endlessly customized with different flavors of jam and jelly, whole grain crackers, and various fresh fruits. I usually pack a few extras to share. 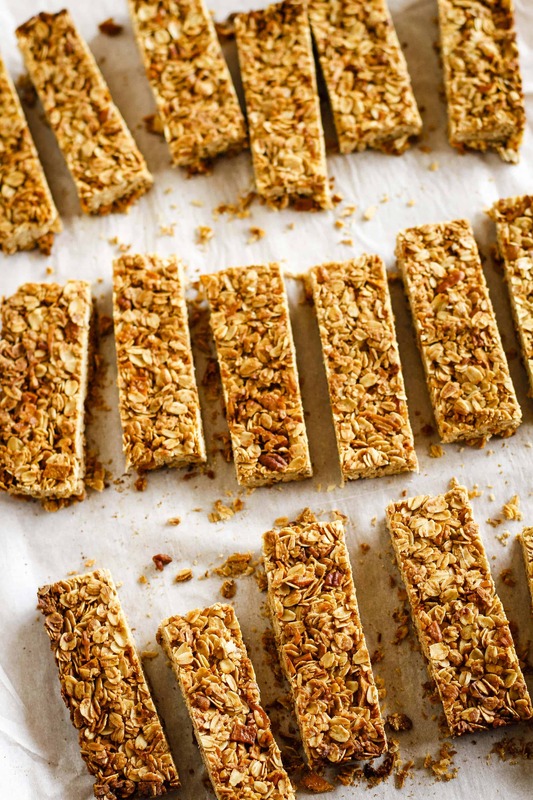 Speaking of sharing, if you need a snack to share, these crunchy homemade granola bars are a good one! Customize the dried fruits and nuts to suit your tastes. Or you can even eliminate the nuts altogether if teammates have allergies. I like to make these for team potlucks, which we often coordinate for tournaments. We’re not the only parents looking to defray these sports costs! PIN IT NOW! 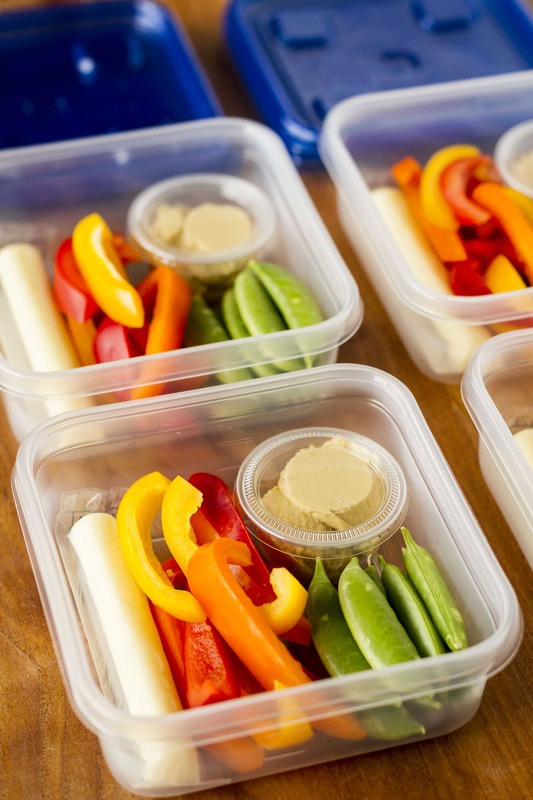 CLICK HERE TO ADD THESE MAKE AHEAD SNACK IDEAS TO YOUR HEALTHY SNACKS BOARD ON PINTEREST! So yeah, raising little athletes IS an expensive endeavor, but I feel that the life lessons and skills they’re learning will benefit them far beyond their sports “careers”. Which is why we’re budgeting for their dreams and using creative strategies (like packing our own meals and snacks!) to minimize our sports expenses. What are YOUR favorite easy and painless ways to save money on and budget for your kids’ sports?